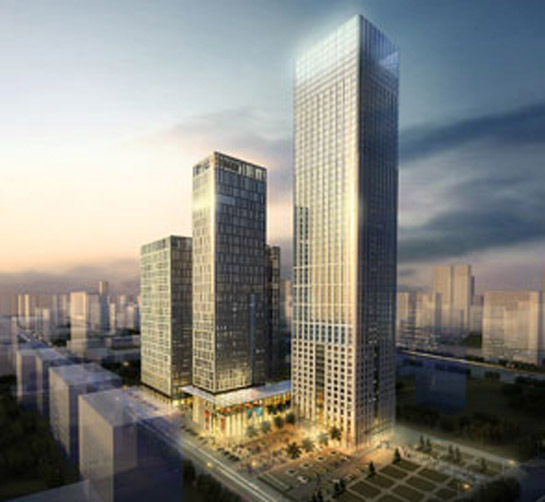 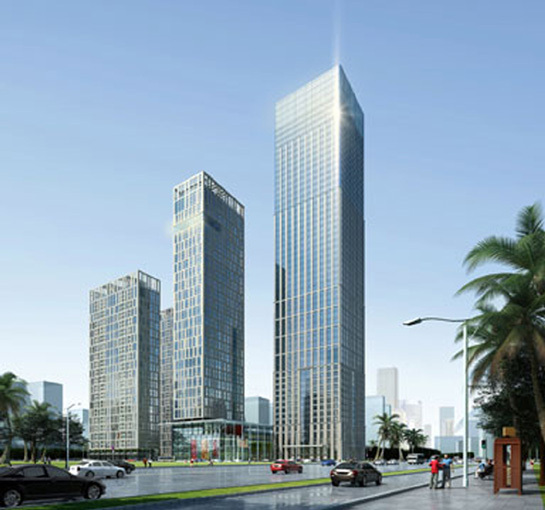 Together with our Joint Venture Partners in China, GRD we worked on the design of a new office tower which will be one of the tallest buildings in the province of Guangxi. 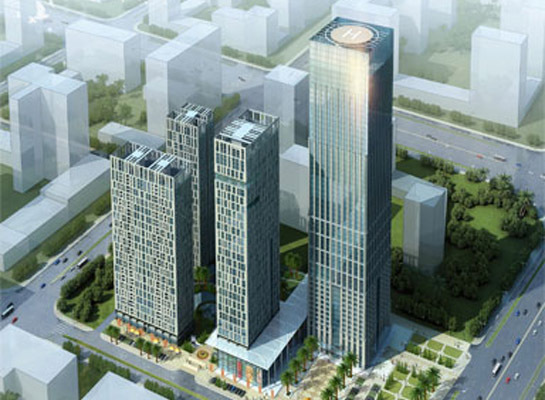 The tower is part of a mixed use development including residential towers and ground floor commercial units. 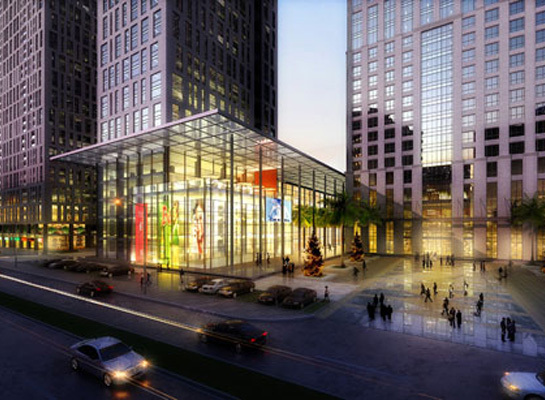 The site is on a prominent intersection of a totally new cultural and business district of the city.